Have you worked on a project for a client or customer and were unable to deliver on time? Have you had projects that went over budget? Were your quality and productivity objectives or shareholder expectations not met? 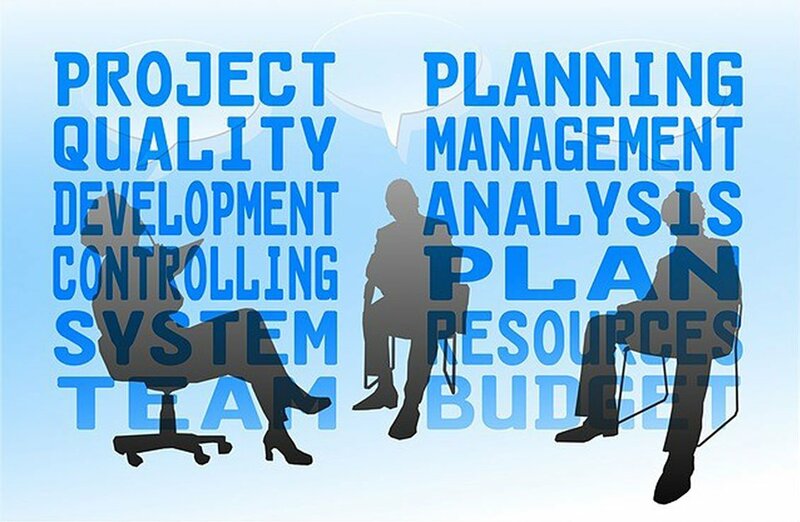 Skilled project managers resolve these issues, especially on complex projects. They are in charge of the plans; funding; resources; schedules; and risk control, management, and resolution during the project. Project managers stay in touch with all the key people during the life of the project so there are no surprises. They are at the center of all project functions, and when the project is complete, they are in charge of the project close. Interviews the stakeholders, the people involved in the initiation of a project and/or those affected by its outcome, to determine what they want done. Many times the stakeholders are also those people who are funding the project; either through their own resources or with the help of others (i.e. banks, grants, and so on). Drafts a plan that incorporates all of the stakeholders’ needs, wants, and the resources needed. Reviews the plan, schedule, budget and resources with the stakeholders in order to get their buy-in. Once the CSPM has the stakeholders’ buy-in, the project can actually begin. Throughout the stages of the project, the CSPM acts as the facilitator and ringmaster of the project. The CSPM needs excellent communication and negotiation skills. The CSPM rarely has a direct reporting relationship with any of the parties involved, so he or she must use their proficiency in communication and negotiation in order to ensure the project gets through all five stages (initiation, planning, executing, controlling, and closing) successfully. How would we make improvements the next time? If the project has produced controversy between the teams or groups involved, the CSPM should conduct the initial Lessons Learned separately with each group. The consolidated Lessons Learned, without any associated names, should be shared with all groups and together they should determine the improvements that could be made to make the next project better. The Lessons Learned should be completed without any finger-pointing or blame. Once the Lessons Learned, the finances, the plan, and schedule have been finalized and shared, the CSPM is done. The project is complete and the CSPM should file the project documentation for future reference with similar projects and move on to the next project.